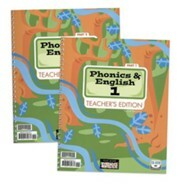 Teach your student's grammar and help them develop writing skills that will last a lifetime. 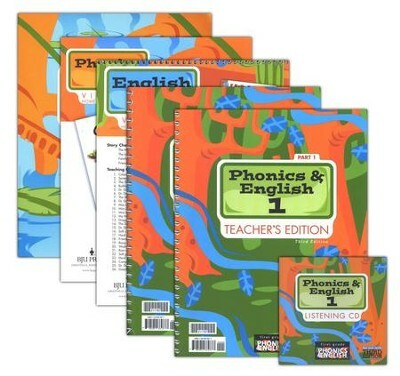 BJU Press' guided approach helps you use the entire writing process to model different types of writing; also provided is instruction in grammar, listening, phonics, and comprehension. 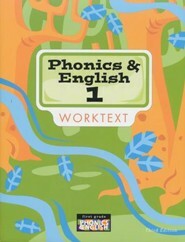 BJU Press was formerly known as Bob Jones; this resource is also called: Bob Jones English Grade 1 Phonics & English Homeschool Kit. 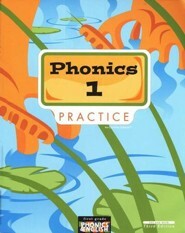 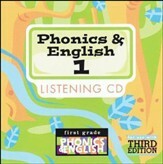 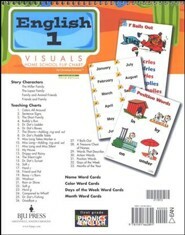 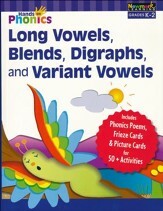 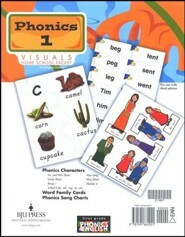 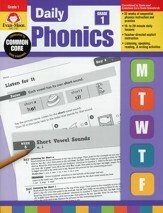 I'm the author/artist and I want to review BJU Phonics & English Grade 1.